Elkhorn’s teachers place education as a number one priority and it shows in the effort they put towards continuing education. We encourage their endeavors by providing partial tuition reimbursement for teachers and teacher assistants. More than $110,000 has been awarded in the last 5 years. If you would like to help fund tuition reimbursement for our dedicated teachers, please call the Foundation to discuss your gift. 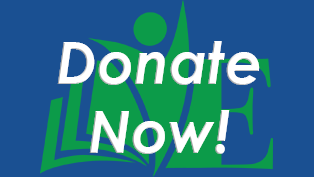 Educators, please complete the Teacher Tuition Request form and return it to the Foundation.